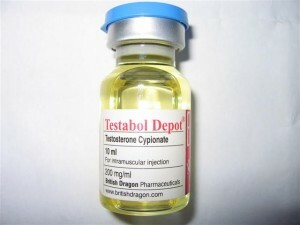 The drug Boldenone Undecylenate is a type of testosterone derivative that is known to have similar levels of androgenic activity within the body, while producing increased levels of mytrophic activity. However, Boldenone will not convert into estrogens. It is noted for its lack of estrogen based side effects due to this factor. Boldenone converts into dihydroboldenone via 5-alpha-reductase. 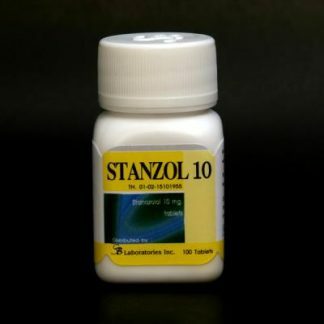 This mediates some of the androgenic effects of the drug and allows for use without as many side effects. The overall metabolic rate will increase when using Boldenone Undecylenate. This causes both a weight loss effect and an increase in appetite. 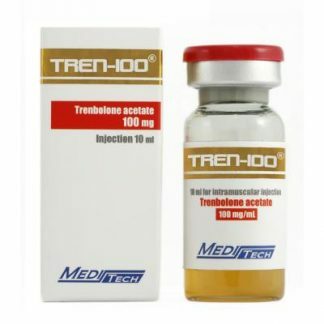 The increase incurred within lean body mass and the lower possibilities of side effects cause this anabolic androgenic steroid to be used as a type of therapy for age-related and non-genetic degenerative diseases that strike the muscles. The ester undecylenate is used to extend the half-life of boldenone while it circulates throughout the body. 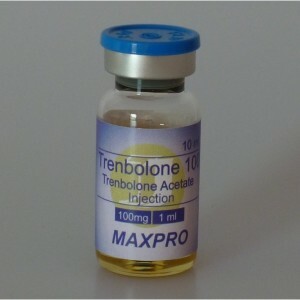 This extension can last up to seven days depending on dosage. 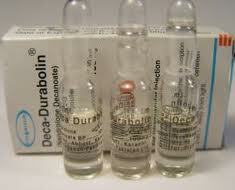 In recent years this drug has come to be considered a solid replacement for Deca-Durabolin. 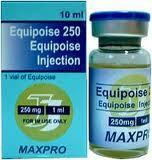 The brand name version of this drug, Equipoise, is popular for veterinary use as an injectable steroid. 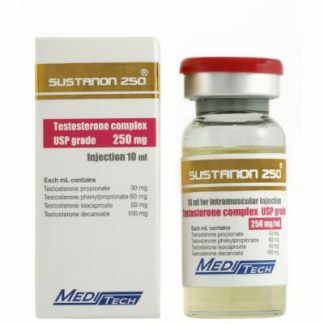 This Boldenone Undecylenate testosterone derivative exhibits the same anabolic and moderate androgenic properties of the type used for human purposes. 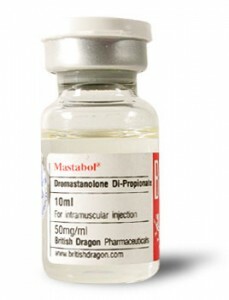 Due to the effect of undecyclenate esters on Boldenone the drug only needs to be injected once every three to four weeks. Typically, Equipoise will be used to treat horses in order to produce more lean muscle and to effect their appetite.